Summerville Marketplace Shopping Center is located in Summerville on Highway 17A with easy access to Interstate 26. Summerville is located in the Charleston MSA’s path of growth. 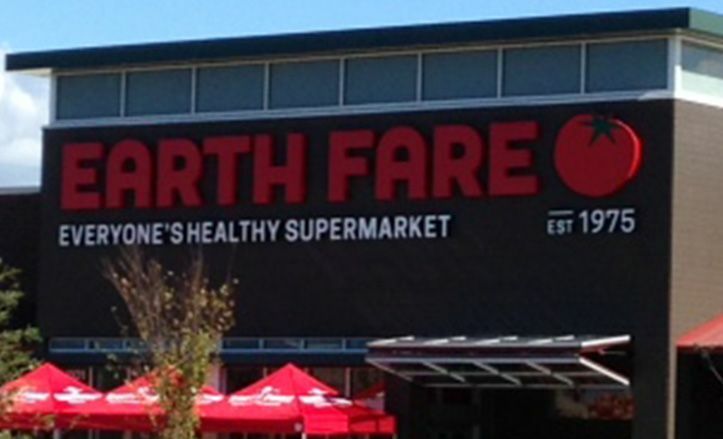 The center currently has one 1,252 square foot retail space available for lease and is anchored by a new Earth Fare. The property has 509 feet of frontage on N. Main Street. Signal near Marymeade Drive provides easy access. The site benefits from residential and business traffic along N. Main Street, Summerville's primary retail node, with signage on N. Main Street and Berlin G. Meyers. Additional tenants include: Petco, Dunkin Donuts, Tijuana Flats, Orangetheory, Persimmon Cafe, Crust and MattressPro. See flyer for additional information.